Our History - PSCU Credit Union Co-Operative Society Ltd.
As democratic financial institutions owned by their members, credit unions can trace their roots back to Germany in the late 1840s, where Hermann Schultz-Delitzsch, who organized a cooperative mill, bakery and other cooperative credit endeavours (1848), and Frederich Wilhelm Raiffeisen, who organized a similar cooperative for farmers (1864). A key player instrumental in fighting loan sharks with credit unionism in the USA was Edward Filene (1921). After spreading through continental Europe and America in the late 19th century, the first Credit Union in Trinidad and Tobago was founded in 1945. 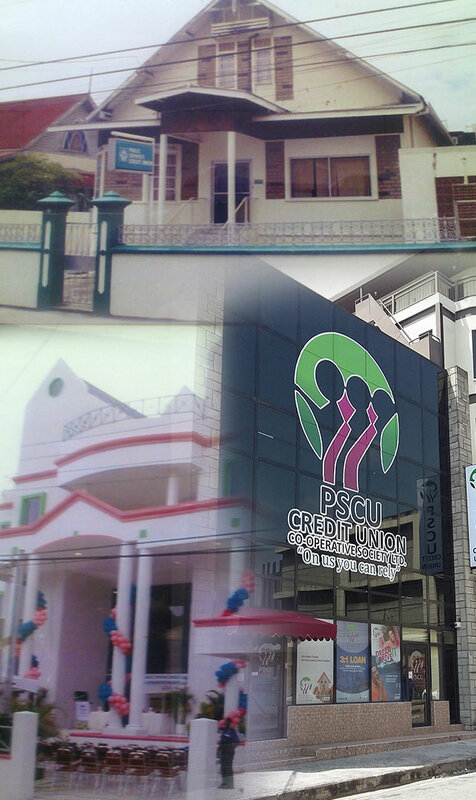 The story of the local Credit Union movement began when Malcolm Milne, a San Fernando solicitor and member of the Catholic laity, accidentally stumbled on the concept while browsing through a copy of the Catholic Digest. He immediately saw these institutions as a means for economic emancipation of the masses, for Credit Unions were open to all, regardless of colour, creed or class. They gave the poor a chance to be part of formal savings and loans institutions whose interests were those of its members and whose decisions the members could control. When in December 1945 the Ordinance legitimising the operations of credit unions was passed, a crucial window of opportunity was provided for members to access loans for provident and productive purposes. The decade following the passing of the Credit Union Society Ordinance, No. 48 of 1945, saw some 90 new Credit Unions registering between 1946 and 1950. Their attraction to members of the public is so strong that well over 500,000 persons are members of credit unions. PSCU Credit Union, registered in 1966 and now celebrating 50 years of existence has empowered thousands of its members and has contributed meaningfully to the improvement in their standard of living and quality of life. The Credit Union has evolved into a vibrant, progressive and stable financial institution with an active membership of over 22,000 and group assets standing at an excess of $259M. PSCU continues to plan for the future by successfully investing in new technologies and innovations to support the ever changing needs of our membership. This was evident with the implementation of our Online Personal Banking system in 2017.